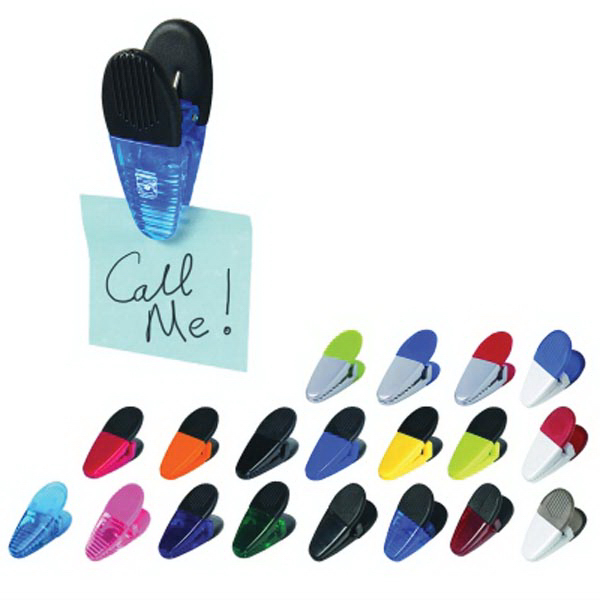 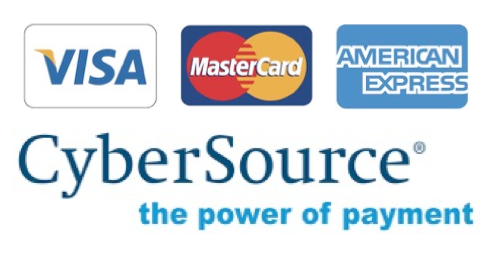 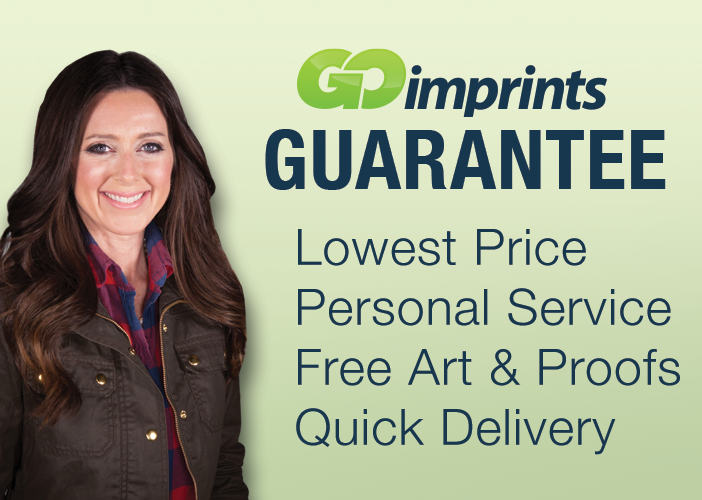 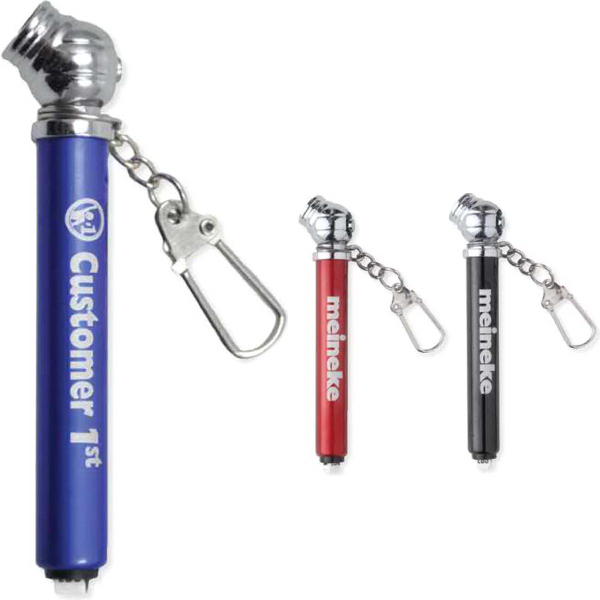 Take some pressure off your customers with this handy marketing tool! 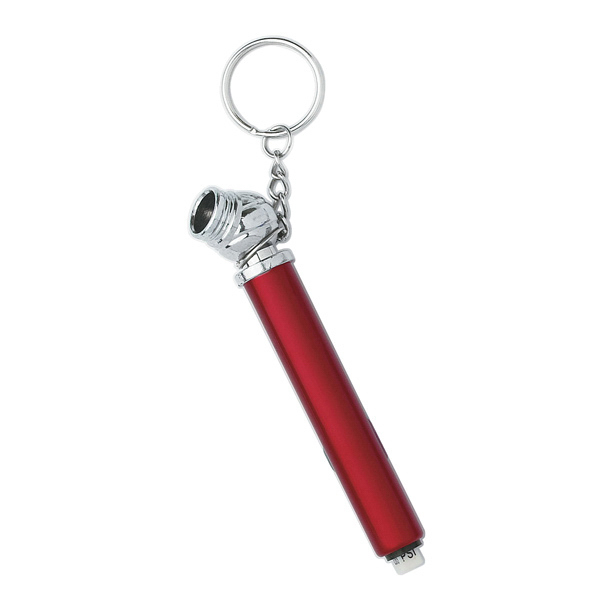 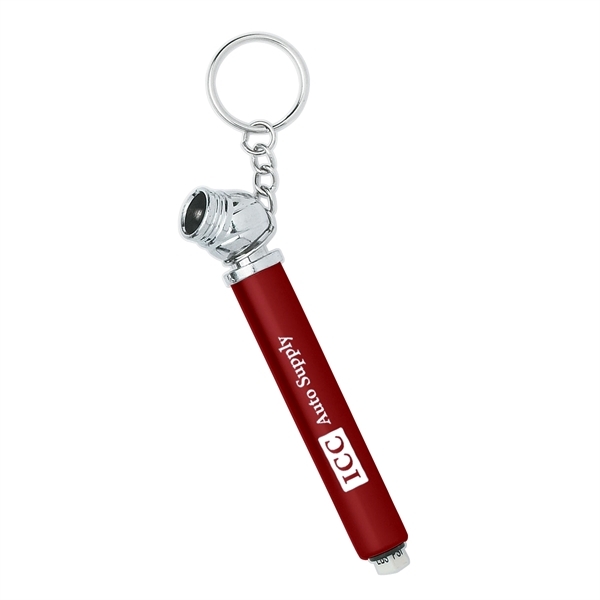 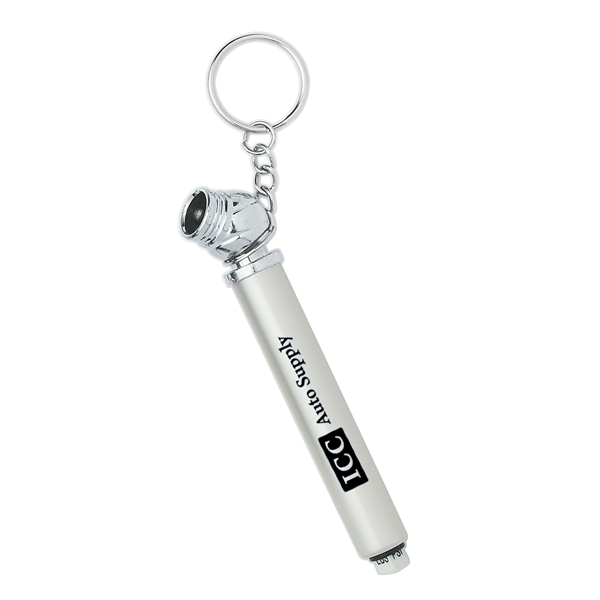 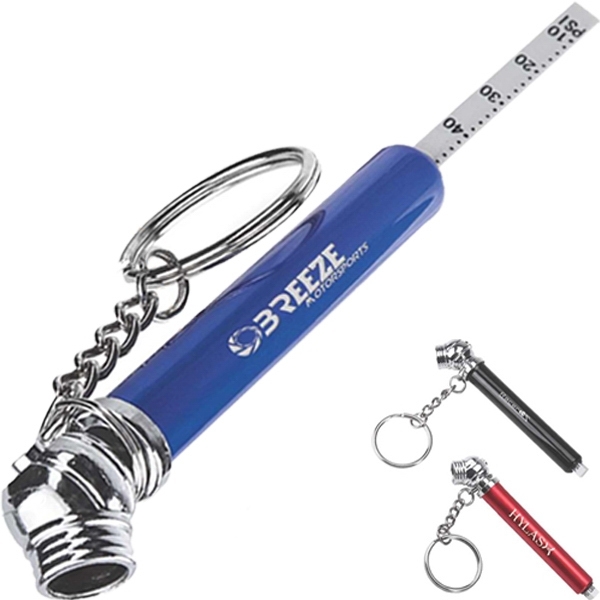 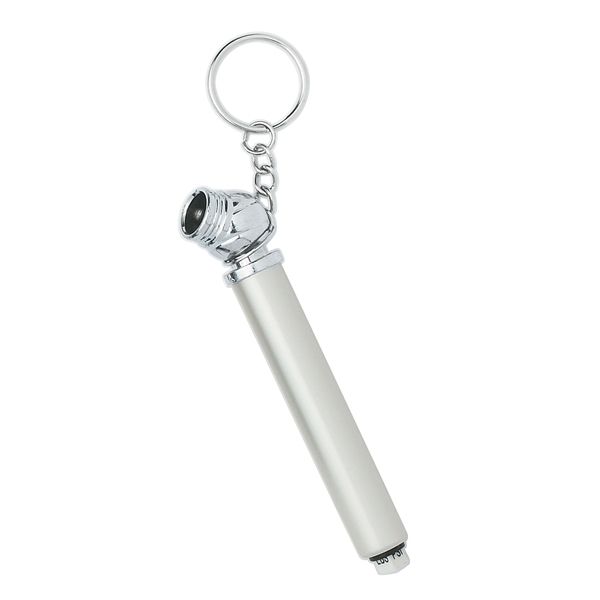 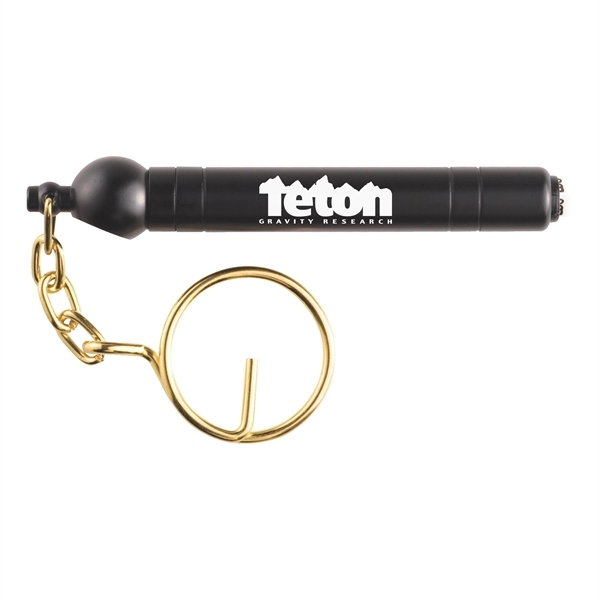 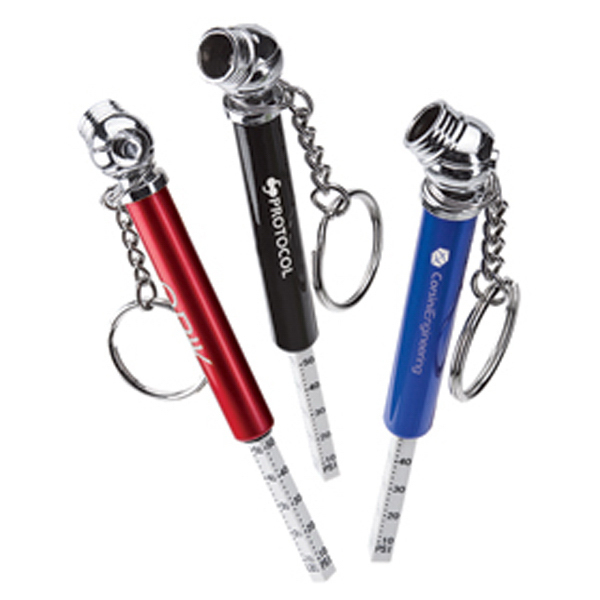 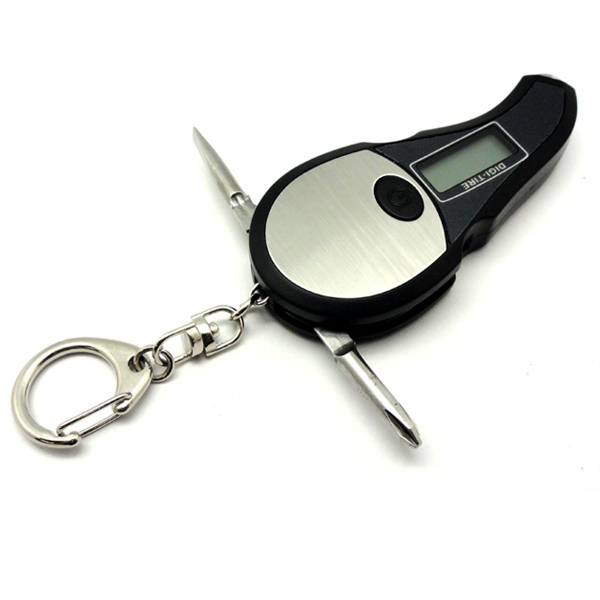 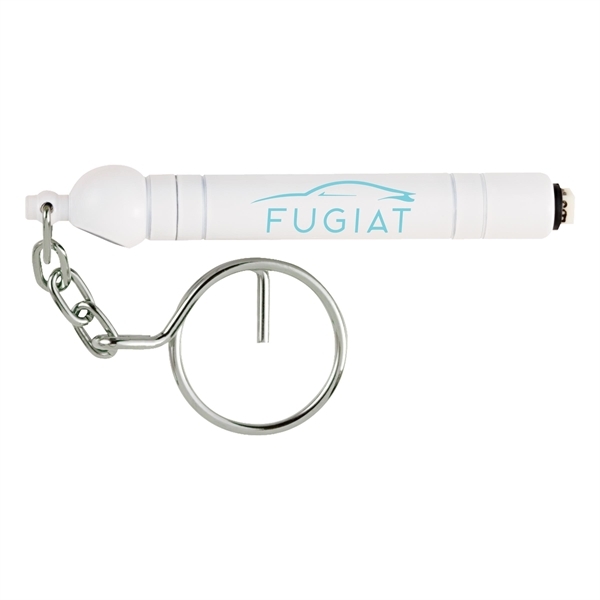 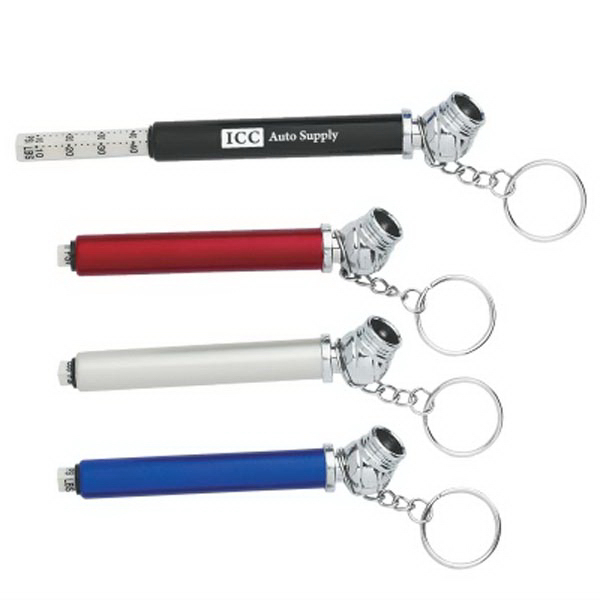 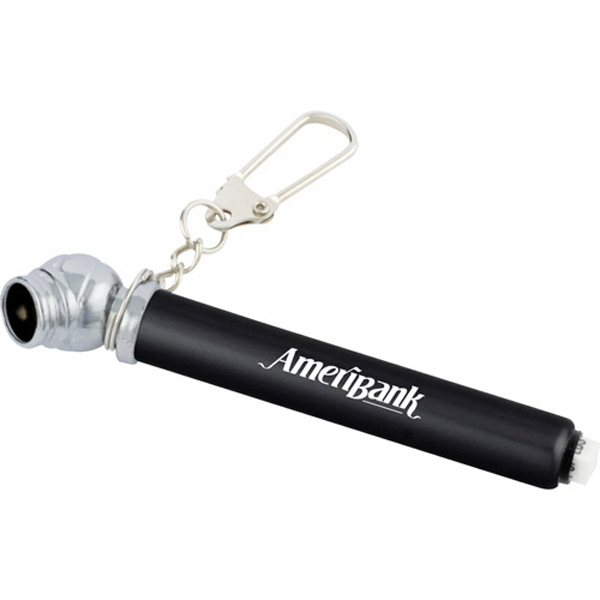 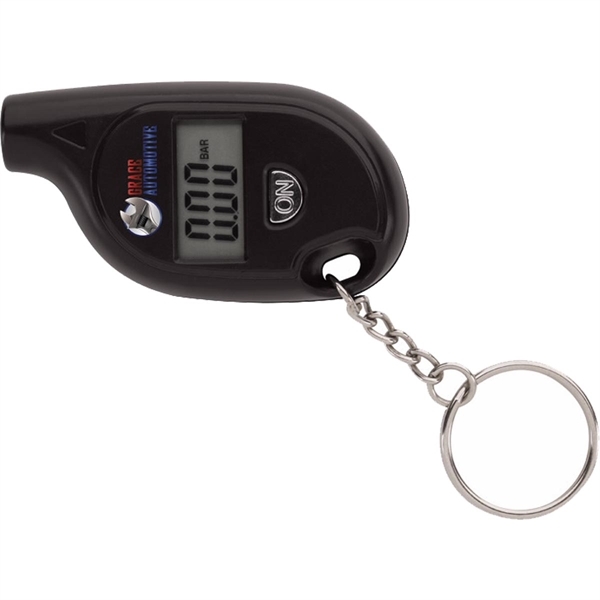 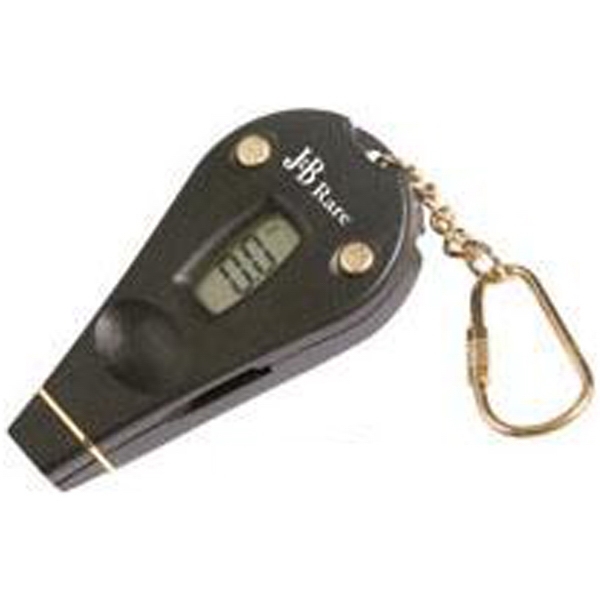 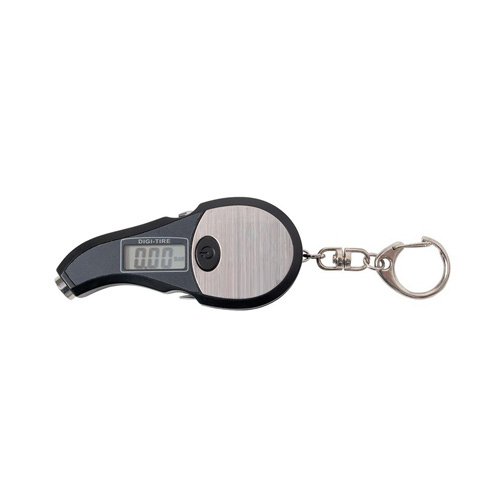 This mini tire gauge key chain is made of aluminum and has a maximum of 50 PSI. 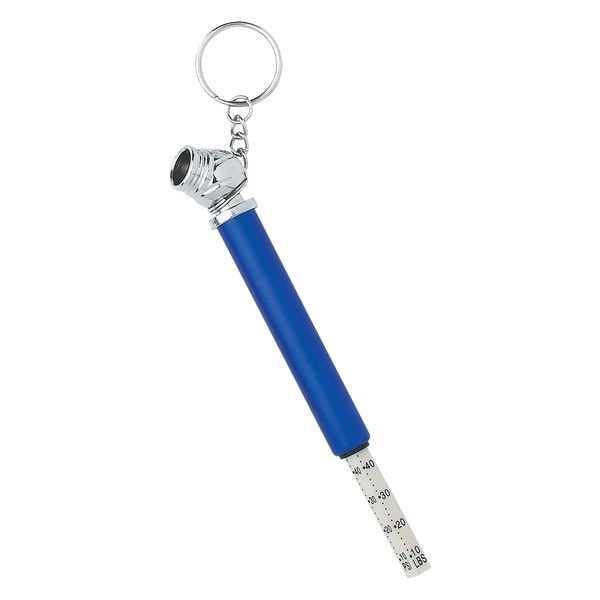 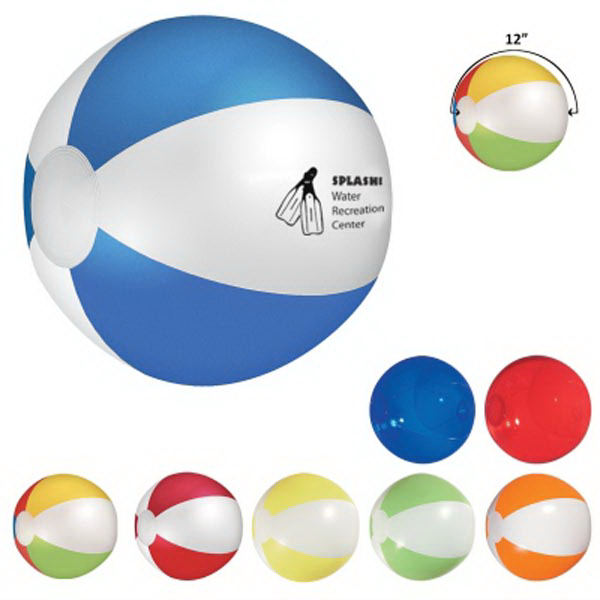 It has a convenient size of 3 1/4". 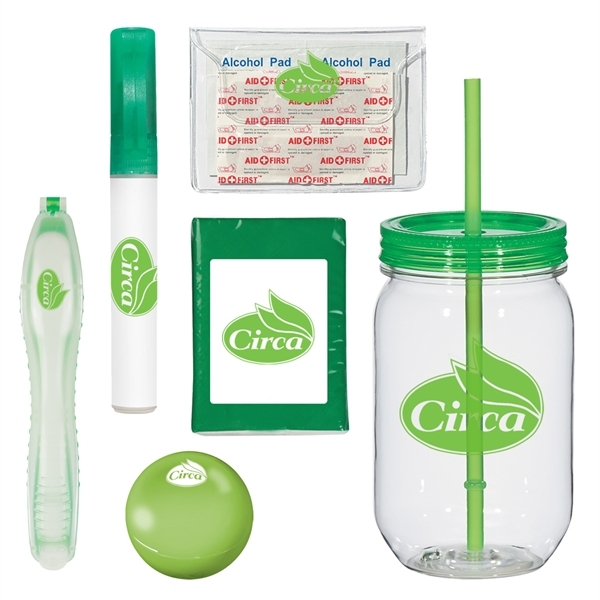 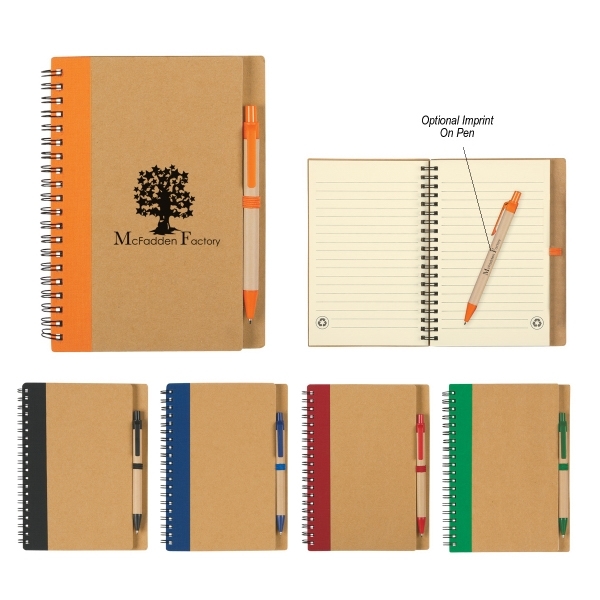 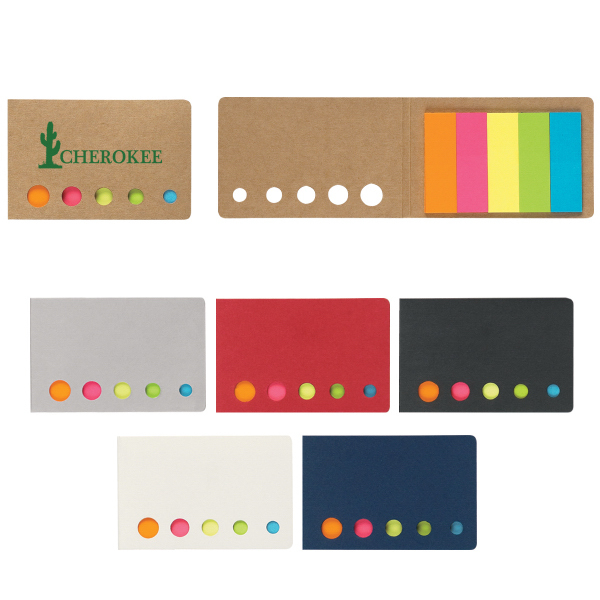 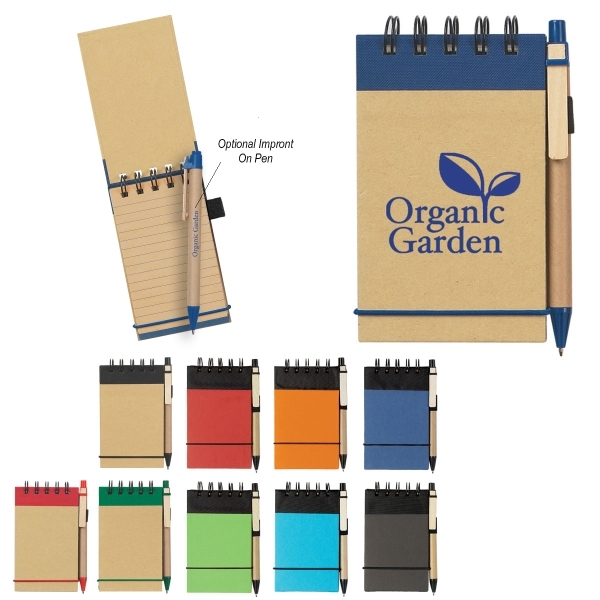 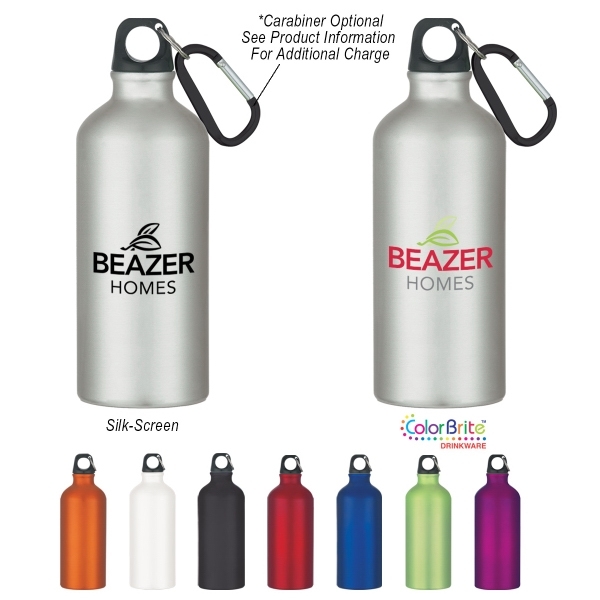 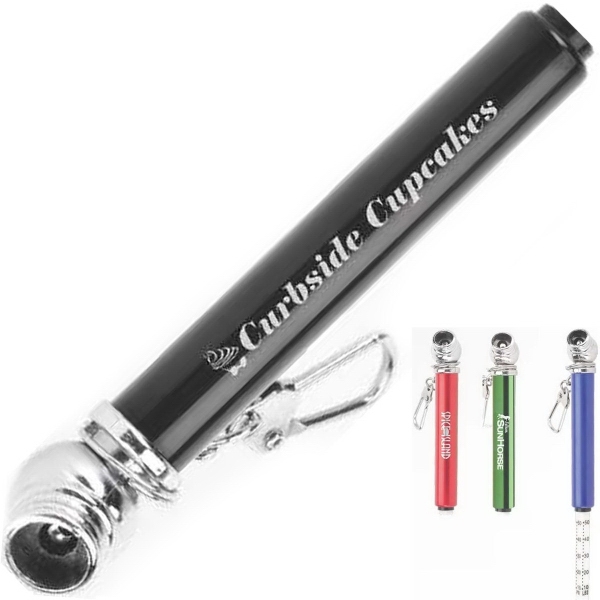 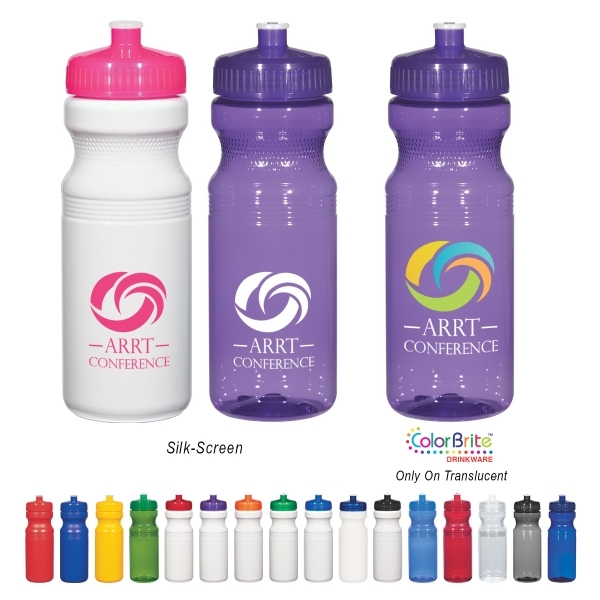 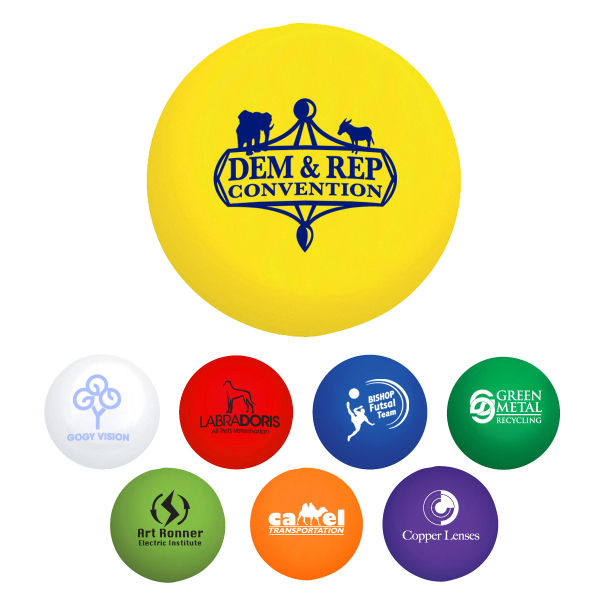 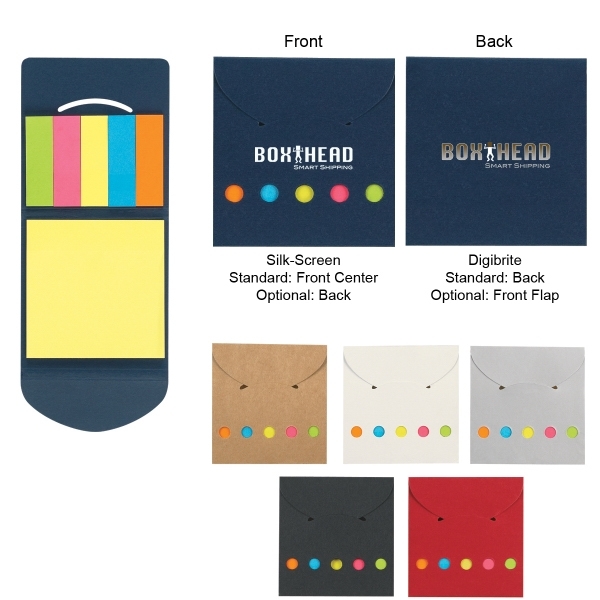 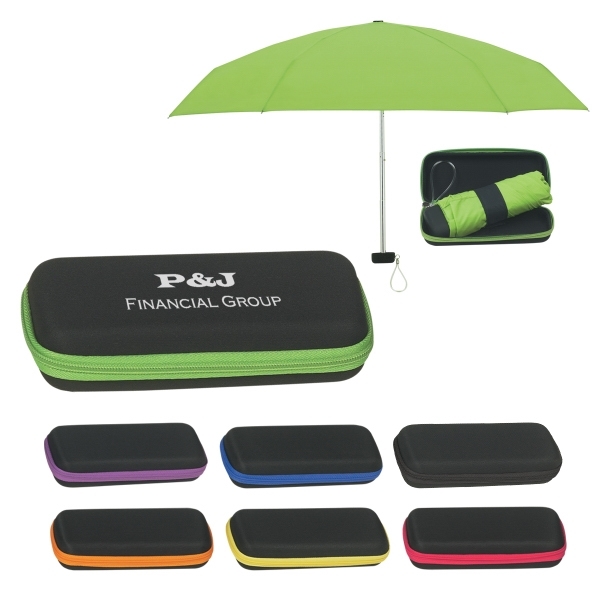 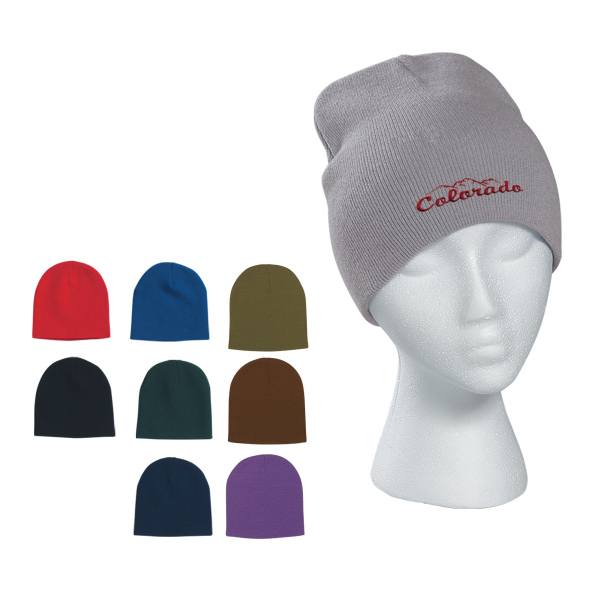 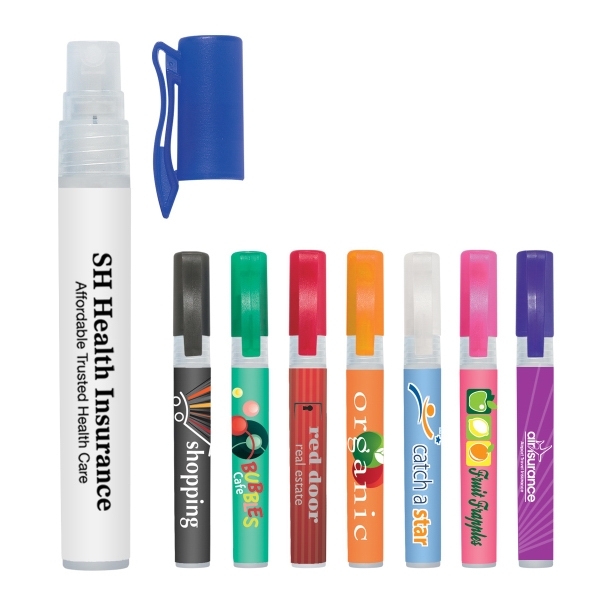 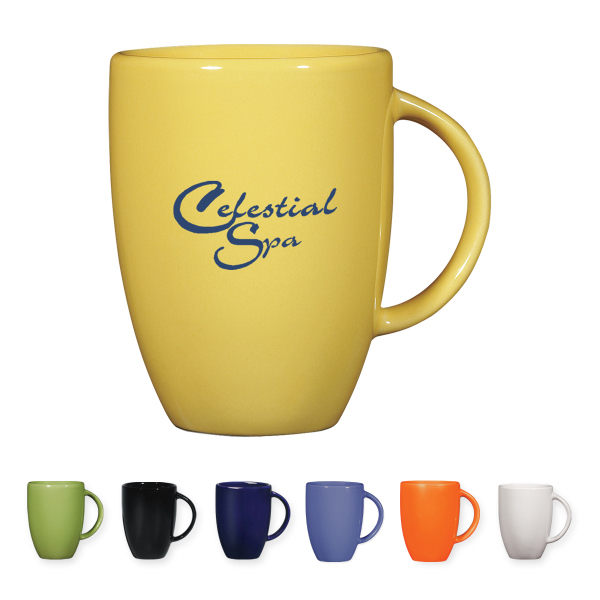 Available in several metallic colors to choose from, add an imprint of your company name or logo for maximum brand exposure. 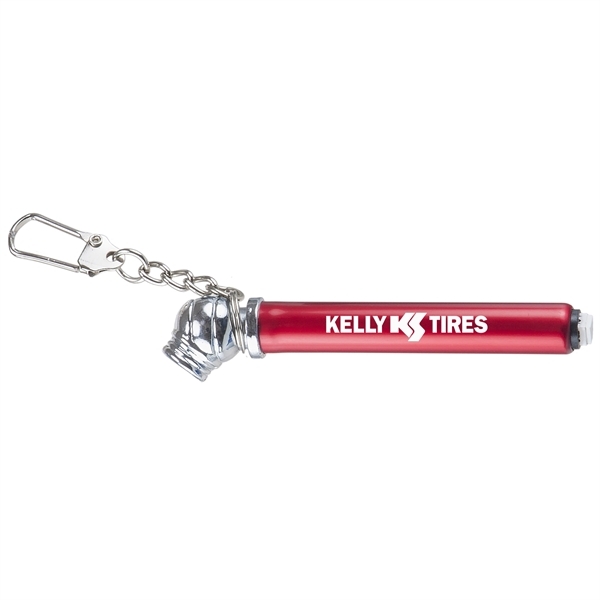 Great for auto body shops and mechanics, select this one of a kind key chain as your next giveaway and gauge a successful promotion!